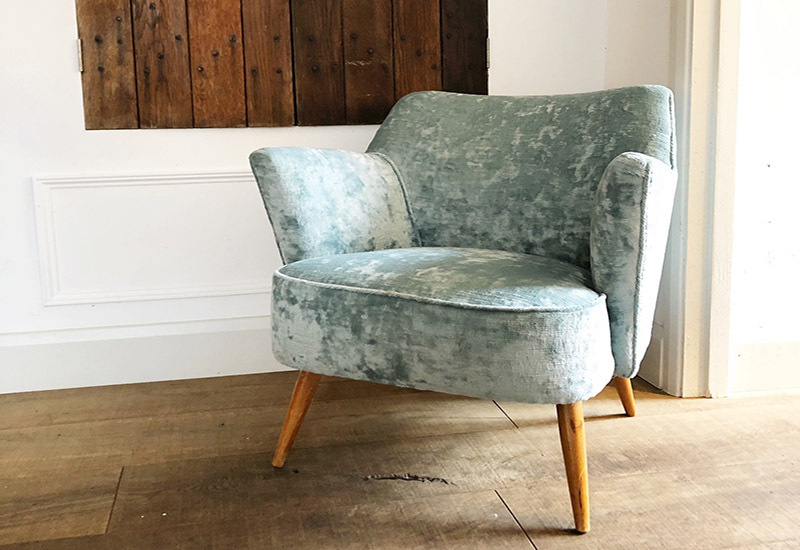 We’ve searched the market to find a selection of some of the most eye-catching chairs to help make your interior design really pop. 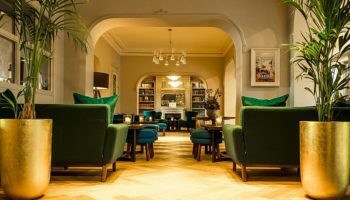 The Norfolk chair is a comfortable addition to the Galapagos family, with a soft composite foam seat and angled wings. It comes in any fabric including Crib 5 contract fabrics, and four wood colours including new matt black. 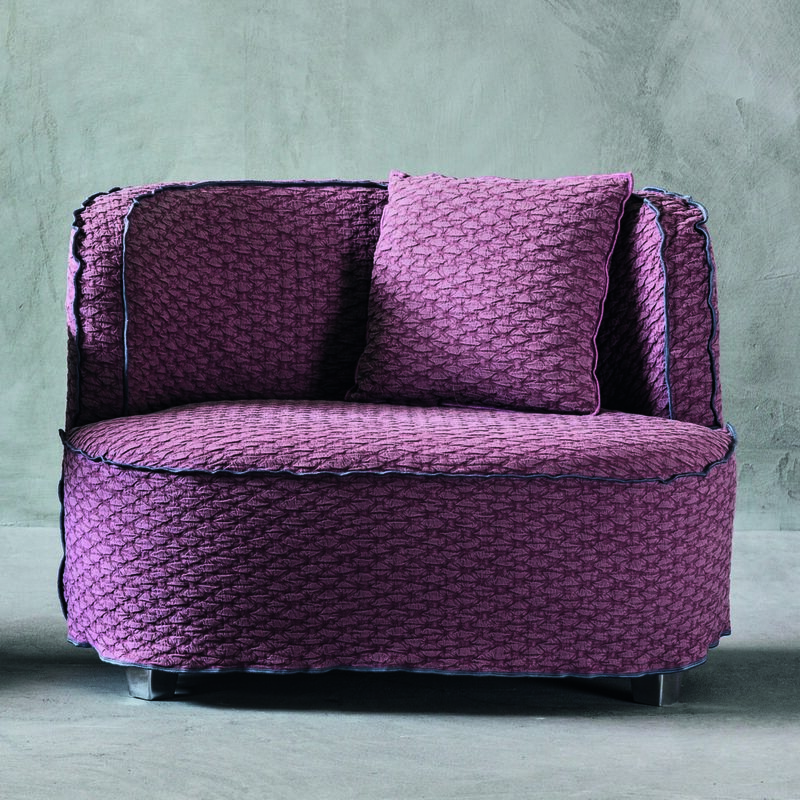 The More 24 armchair is part of the family of More upholstered furniture. It has soft lines and a light and slightly worn look charm and is covered with a fabric sown at the bottom with visible feet, with piping or stitching. 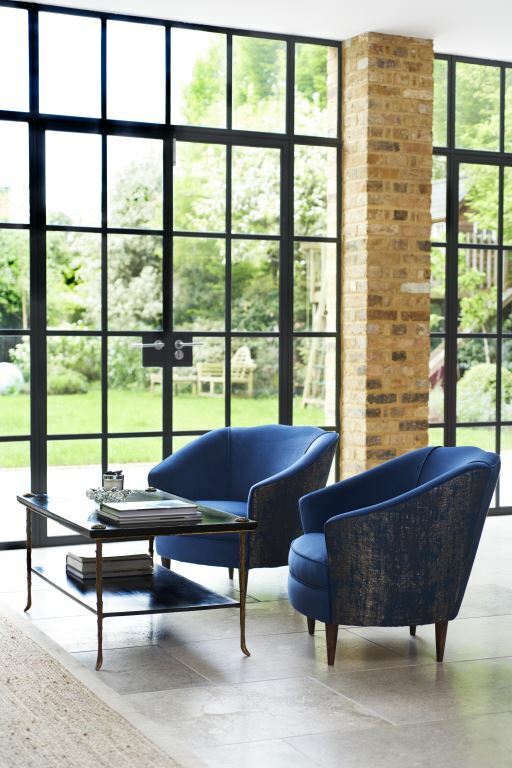 Inspired by 1950’s Italian design, the Florence Chair boasts comfort and classic style. There are five different high quality and hand-polished wood finishes available: beech, mid oak, mahogany, walnut and ebony, and each piece is crafted in the UK. 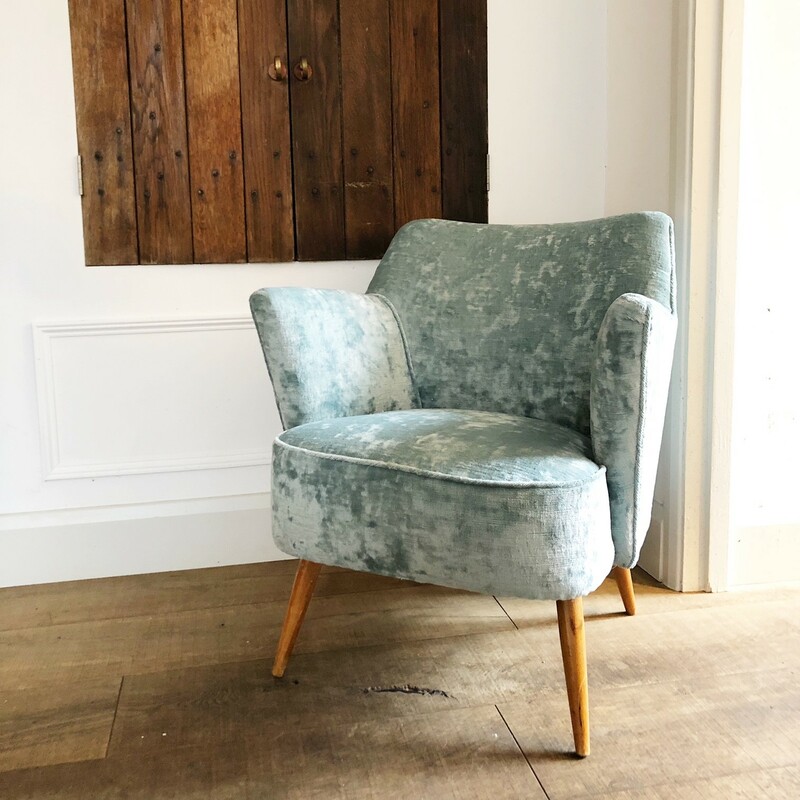 The Petula Chair echoes the 1950’s Hollywood regency era. 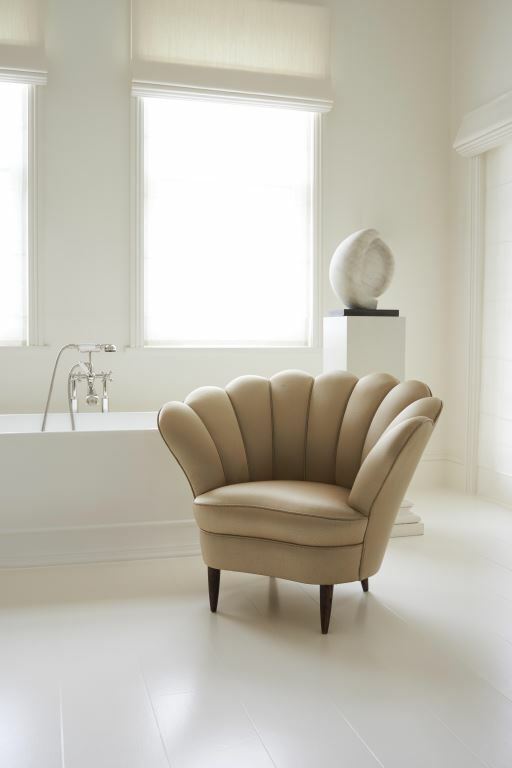 Its stylish fluted back and arms are well-padded for comfort and it is made out of solid beech and has a hand-sprung seat. 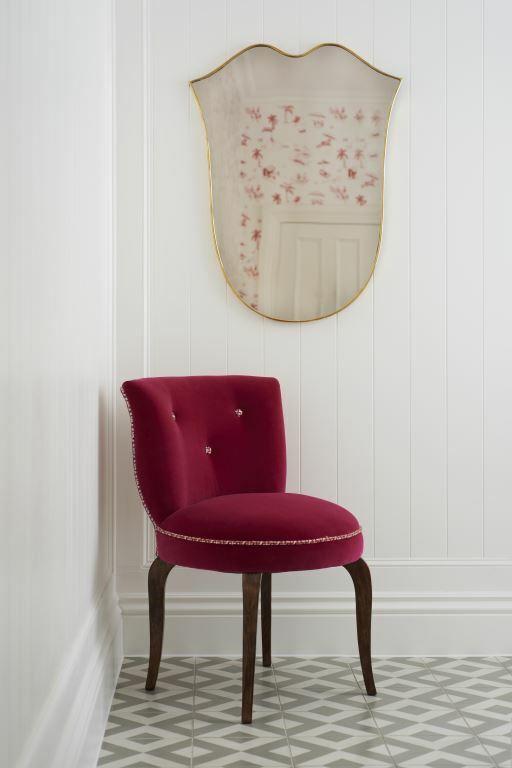 The Amelie Chair is inspired by 1940’s French design. With an attractive hang sprung round seat, shown here with legs stained in walnut, the Amelie is constructed out of solid beech.